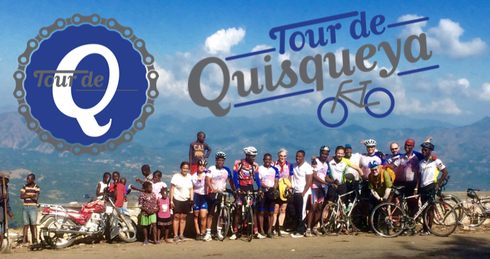 Today marks the official end of the Tour de Quisqueya's second edition. 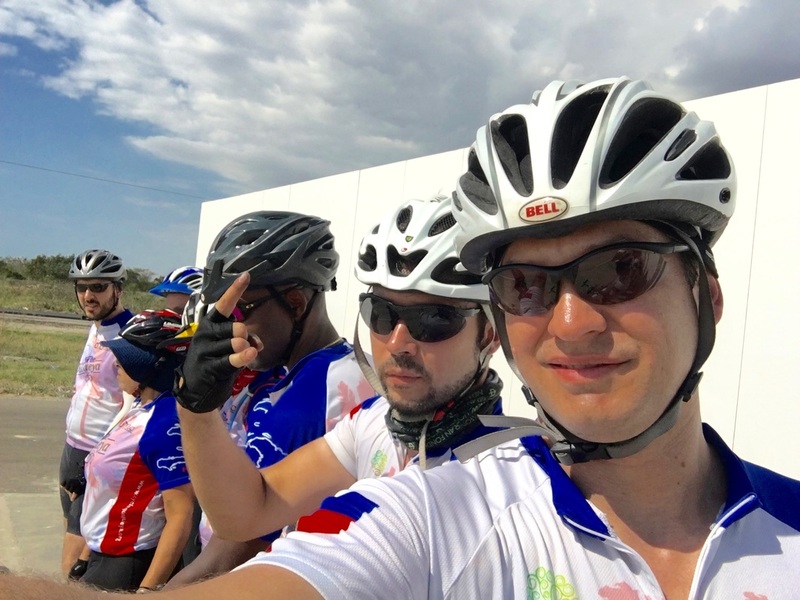 Over the course of two weeks we will have explored Haiti South to North and pedaled up to 770km or 480 miles. For those with flights out of Cap Haitïen today we will arrange for airport transfer from the hotel. Anyone with an outbound flight from Port-au-Prince on March 7 or later is welcome to join our fleet of support vehicles driving back that way today. Please note however that the additional night in Port-au-Prince will not be covered by the Tour and that you must pay for it out of pocket. We will of course be happy to suggest and arrange accommodation options for you.